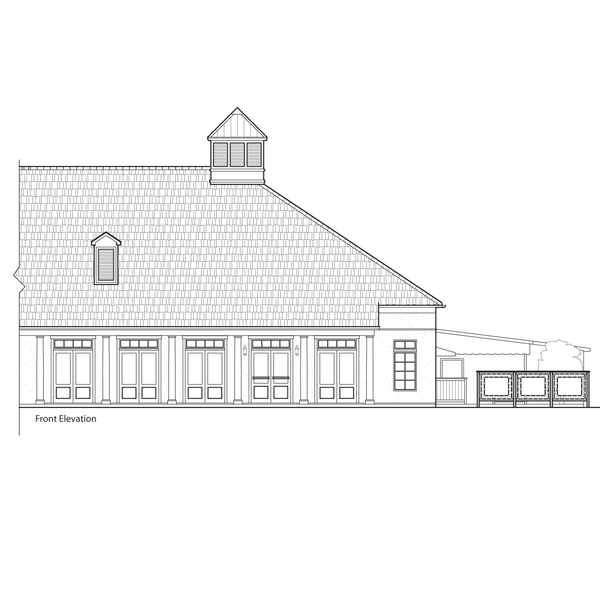 Schematic design and construction documents for a restaurant in Mandeville, Louisiana. Worked closely with the client to carry on their design ascetic as this was their third location in Louisiana. Work done while at Architectural Studio in Baton Rouge.